Does anyone remember some concept art for JW:FK of a Spinosaurus vs T.rex fight? 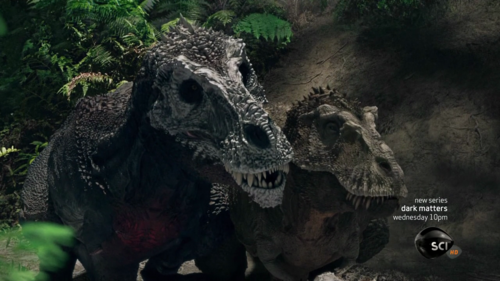 That got changed into the Carnotaurus being killed by Rexy in the film. 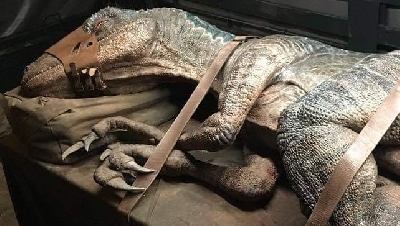 Well, according to THIS report straight from Colin Trevorrow, not only will Spinosaurus make an appearance in JW3, but it will be the SAME individual from JP3! 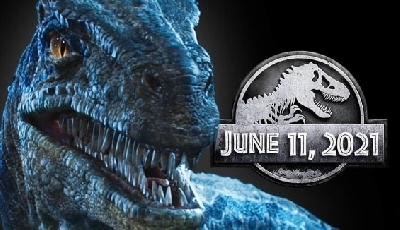 Trevorrow also added that it will play a crucial role in the middle of the movie, along with Rexy. 4 Responses to Spinosaurus in JW3! Well dang that is gonna be cool to see! If they do end up doing this. Then they better not disappoint the audience like JP3. 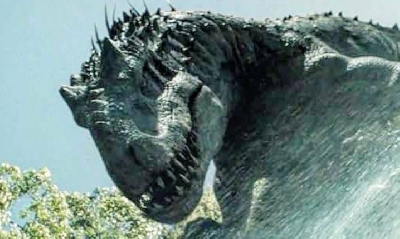 The franchise would be better off without another spinosaurus in the films. 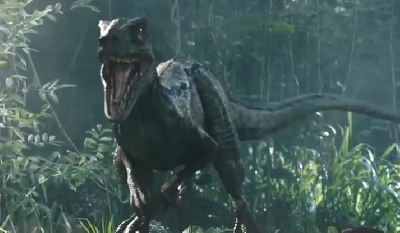 Heck, spinosaurus wasnt even mentioned in the last movie and various official websites had stated of its extinction. They’re really going to have to make some random excuse to add it back into the series.